This well presented 4 bedroom, 2 bathroom family home is situated on a comfortable 592m2 lot just a short walk to the pristine Dalyellup beach and the beautiful surrounding parks. With plenty of room for the growing family this home features a spacious open plan kitchen, living and dining area with a games off to the side, separate living/theatre room and large front & rear yards. Mum and Dad are treated to a massive master bedroom with walk in robe and ensuite complete with double vanity and corner bath! The minor bedrooms are also generously sized and complete with built in robes. 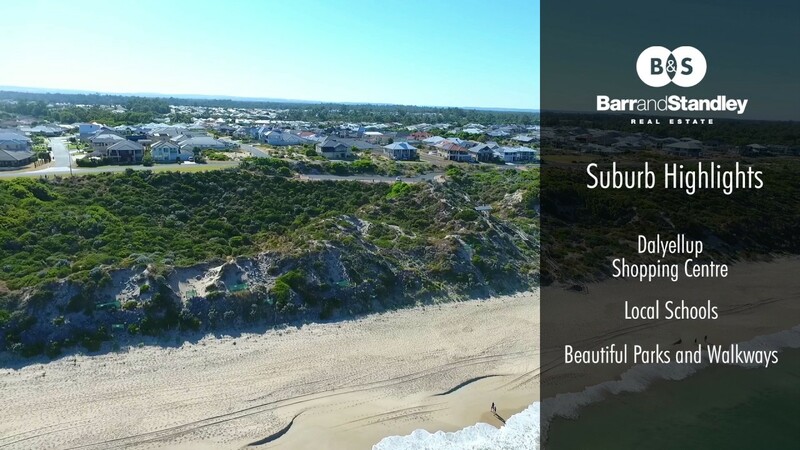 Come and see what all the fuss is about and be part of the rapidly expanding Dalyellup Beach!